New Zealand mare Bonneval has tuned up for a return to Australia with a fourth in a barrier trial at Taupo. The heat was won by Team Rogerson’s Gift Of Power from Bonneval’s stablemate Jon Snow who heads to the Group One Tarzino Trophy next week. “She blew out late. Bailey Rogerson (Gift Of Power) made it a truly run trial, so that was probably not what Bonneval needed – such a hard hit-out chasing a strong pace,” Andrew Forsman, who trains in partnership with Murray Baker, said. “A horse like Jon Snow has had a trial and is more forward than she is. 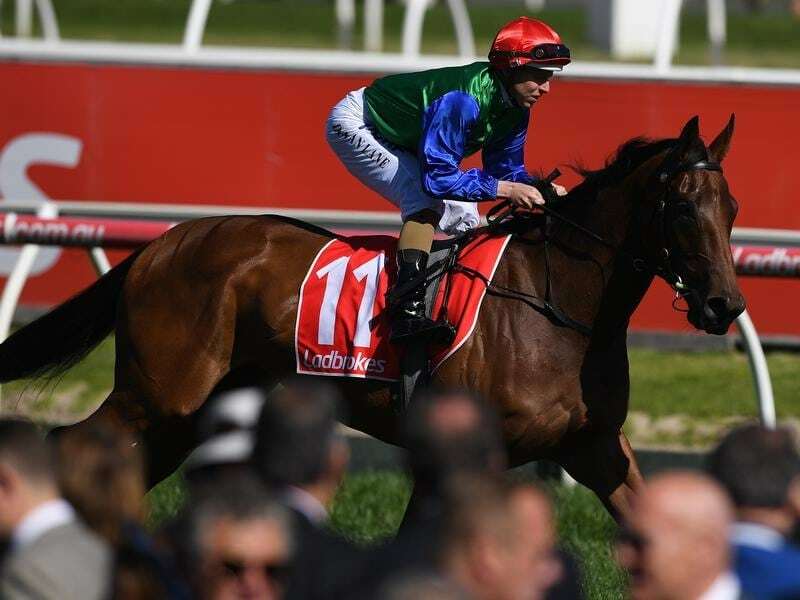 Bonneval, New Zealand’s horse of the year for 2016/17, won the Group Two Dato Tan Chin Nam and Group One Underwood Stakes last spring. Jon Snow and Bonneval gave the training partnership a rare double during the 2017 Sydney autumn carnival with their respective wins in the ATC Australian Derby and Oaks.